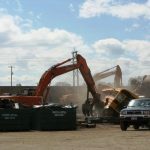 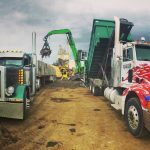 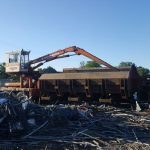 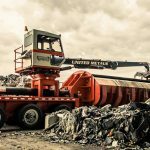 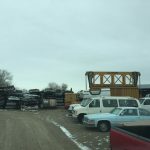 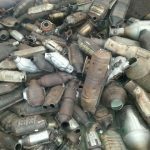 United Metals Recycling has the necessary equipment and technology to process your scrap in a way that maximizes the value of each commodity. 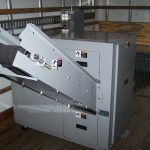 Cost effectively preparing material equates to a higher value for our customers. 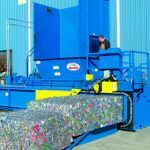 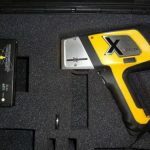 We are always working to stay innovative and make sure we have the ability to offer our customers a multitude of options when processing their material. 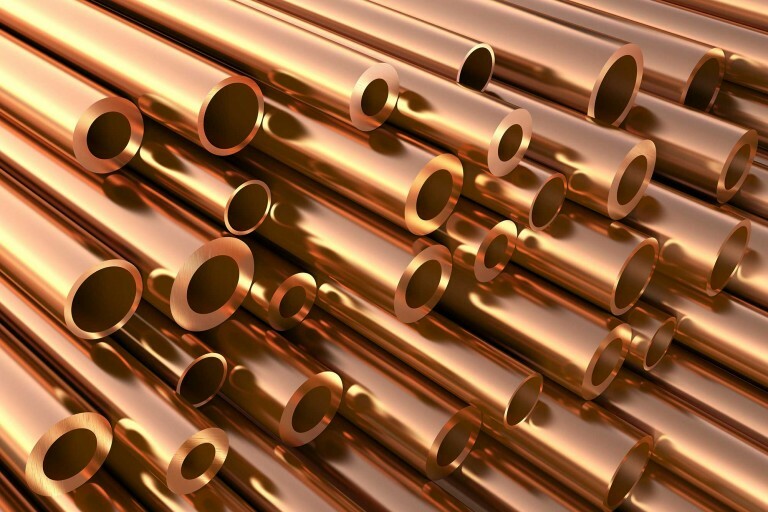 We are able to chop all of our insulated copper wire to get it to a pure form. 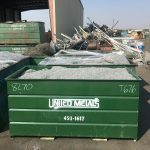 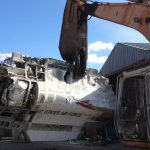 Enabling us to not only pay top dollar but also keep it in the U.S.A.
United Metals Recycling can also provide guaranteed material destruction and certification upon request for any material that a customer does not want to be reused in its current form.